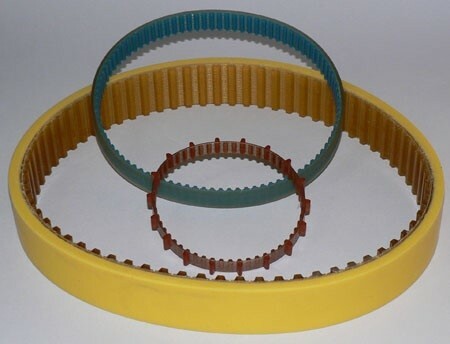 Bervina manufactures specialised endless polyurethane timing belts with coatings and special characteristics. Call 08 9309 1896 .. 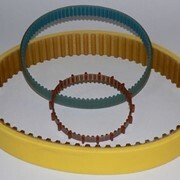 The belts are one piece moulded and are formed using a centrifugal casting process and high performance polyurethane. 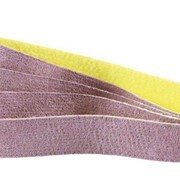 All belts have embedded steel cable or Kevlar reinforcing. 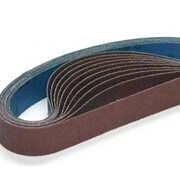 The belts are used for linear drives in applications like packaging, sorting, forming and manufacturing. 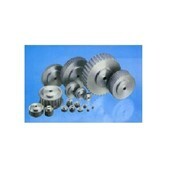 They are often found in food packaging and small component assembly machines. 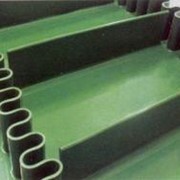 A polyurethane cover is moulded onto a base belt providing a tough outer coating. Coating thickness usually 6mm. Motion Control Systems & Components..........for Australian Machine Manufacturers Since 1987 Automated Motion Systems Pty. 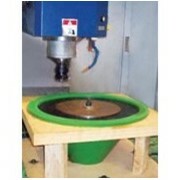 Ltd. has supplied automation products to machine manufacturers throughout Australia. 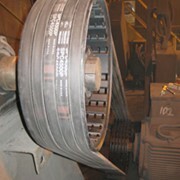 The company is the sole Australian Agent for several leading European manufacturers of motion control products including stepping motors & drives, brushless AC servomotors & drives, precision gearheads, metric timing belts & pulleys, incremental & absolute shaft encoders, motion controllers, flexible shaft couplings and DIN standard instrument cases. 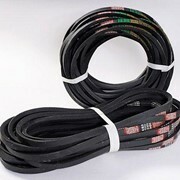 All products are sourced directly from the manufacturer, assuring control of delivery times and technical support. Since incorporation, the major products have been stepper motors, drives and motion controllers which provide an economical means of automating production machinery. Typical applications include: labelling machines, welding systems, pick and place machines, filling stations, cut to length machines, winding machines, welding machines, profiling machines, assembly automation and back stop positioners. Mention IndustrySearch so Automated Motion Systems can best assist you! 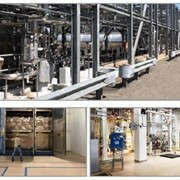 Get a callback from an expert at Automated Motion Systems to help answer your questions.